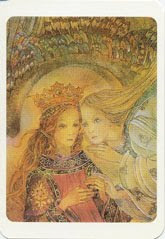 The Angel Oracle is a deck consisting of 40 beautiful, angelic cards made from the paintings of Sulamith Wulfing. 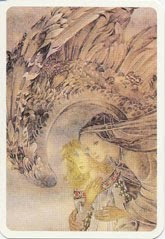 The artwork was already existing, so the illustrations weren't designed specifically to become an oracle deck. 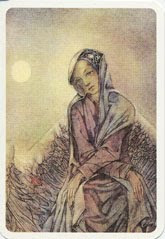 However, I don't find this to inhibit the ability to use the deck as an oracle, as I have found these cards to be very conducive to intuitive readings. The cards are approximately poker sized, so they are nice to handle. They have a matte finish, which is lovely. There is no accompanying booklet. 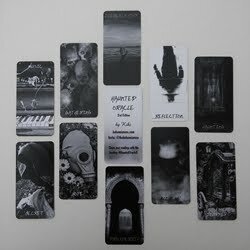 The back of each card features a smaller, black and white version of the card's front illustration, along with a title and brief passage. While many of the sayings are very nice, I have found that more often than not, the words just don't correspond with the illustration enough to make a coherent "meaning" of the card. 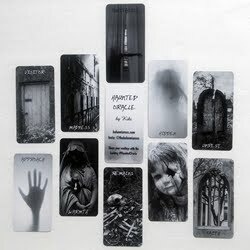 So when I read with this deck, I skip the backs entirely and just read the images intuitively. Solitude: Solitude is bearable only with God. Unity: Morals separate, only love unites. Freedom: You are already free. Only you have to know and realize this truth. Not being an "angel person", I was surprised at how powerfully these cards spoke to me and the depth of readings I received with them. 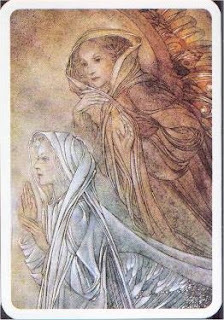 I had never communicated with angels before (at least not knowingly), but when working with these cards I definitely felt a different energy working through me to deliver the messages. Now I only pull this deck out when I am in need of a serious reading. It's not a whimsical, fluffy deck, and not one that I would use for mundane, everyday use. 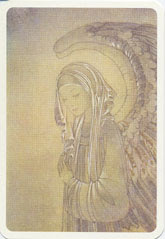 Very recently, for the first time, I requested help specifically from angels. It was early in the morning. 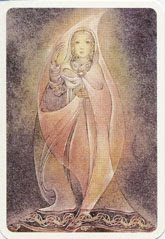 Later that afternoon, I felt compelled to get this deck out, which I hadn't used in quite awhile, to ask the angels if they had heard my plea. 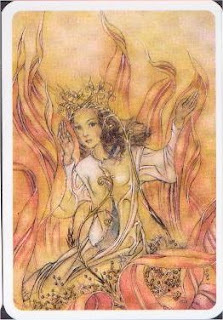 The cards answered, in no uncertain terms, that they had indeed heard me, that I needed to sit still and not take any action whatsoever, and that help was on the way. So I did just that, and the next morning, I received the help I was asking for. 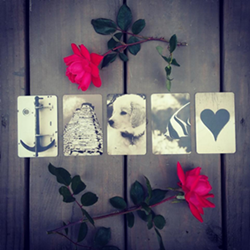 I was very grateful for the guidance these cards gave me that day, and glad that I was wise enough to follow the advice and simply let go and wait. This deck may not be for everyone. 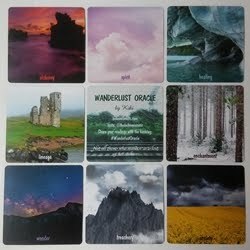 In fact, if you rely on meanings from little white books, then this is not the deck for you. And if you plan on depending on the quotes from the backs of the cards, again, I think you will be disappointed. 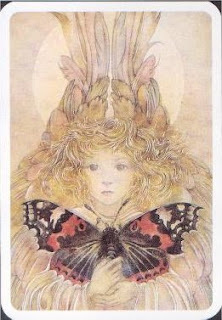 However, if you are looking for a deck to read purely intuitively, allowing the messages to come to you based on what you see in the images, and what may come through you, then this is a gorgeous deck that I can highly recommend. 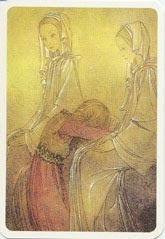 It would also make an ideal deck to meditate with, as Wulfing's illustrations are simply exquisite. 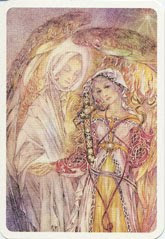 Other oracle decks by Wulfing include the Fairy Oracle, Lovers Oracle, and Mother's Wisdom. 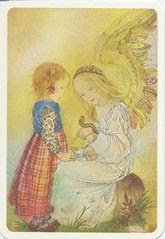 See below for more images from the Angel Oracle deck. 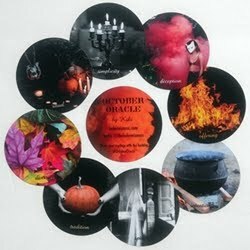 This deck review was orignally published on my previous blog (Tarot Dame) on 8/23/09.